Called "the weird Thoreau" by the New Yorker, NYT bestseller Jeff VanderMeer has been a published writer since age 14. His most recent fiction is the critically acclaimed novel BORNE, which has received raves from the NYTBR, Los Angeles Times, Washington Post, and many more. Paramount Pictures has optioned BORNE for film. 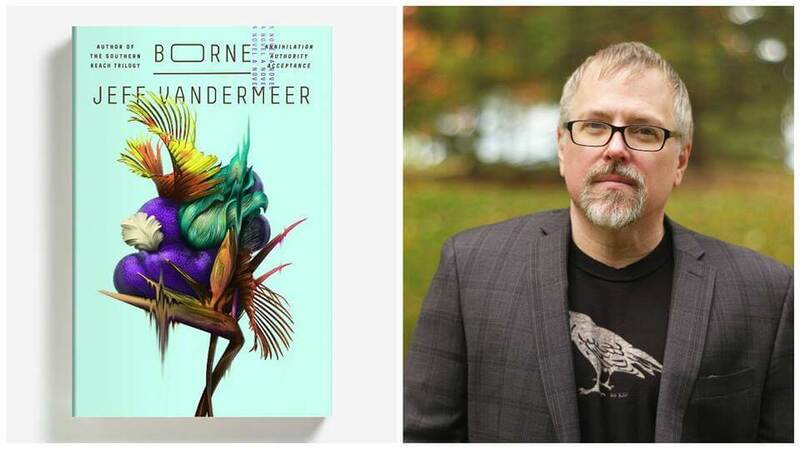 VanderMeer's Southern Reach trilogy was one of the publishing events of 2014, the trilogy made more than thirty year's best lists, including Entertainment Weekly's top 10. Paramount Pictures has made a movie out of the first volume of the Southern Reach, Annihilation, slated for release in 2018 and starring Tessa Thompson, Oscar Isaac, Gina Rodriguez, Natalie Portman, and Jennifer Jason Leigh.